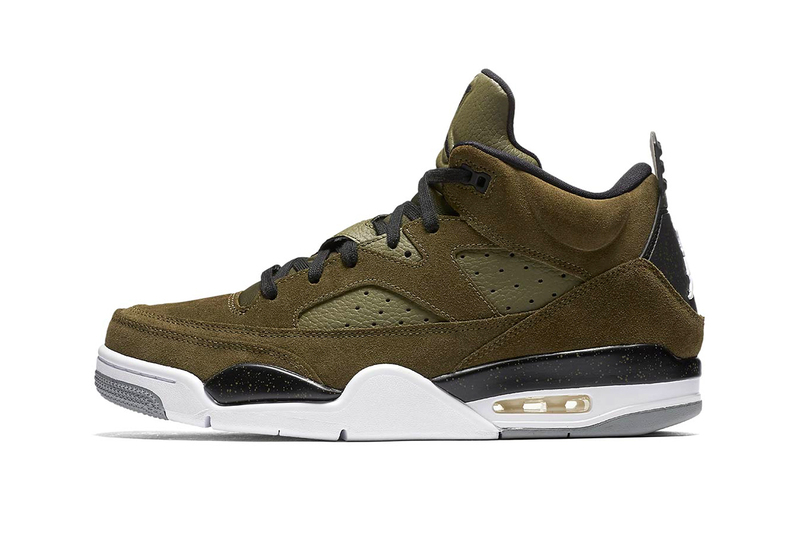 Continuing its return, the popular Air Jordan Son of Mars hybrid sneaker recently received three new distinct suede colorways. Serving as a standout look from Jordan Brand, the Spike Lee signature model draws from elements of the Air Jordan 3, Air Jordan 4, Air Jordan 5 and Air Jordan 6. Dressed in either olive, blue or red tones, the new looks feature luxe leather and suede uppers complete with a black heel tab, sockliner and matching laces. Finally a Mars Blackmon logo on the lace area and a two-tone AJ4 midsole rounds up the design of the shoes. Priced at $150 USD, the Air Jordan Son of Mars suede colorways are available now at select retailers. In case you missed it, Jordan Brand recently unveiled the Why Not Zer0.1 Low colorway from its “Quai 54” 2018 collection. Which one is your favorite colorway combo? A strong Fall 2018 offering. Italian luxury meets modern style.